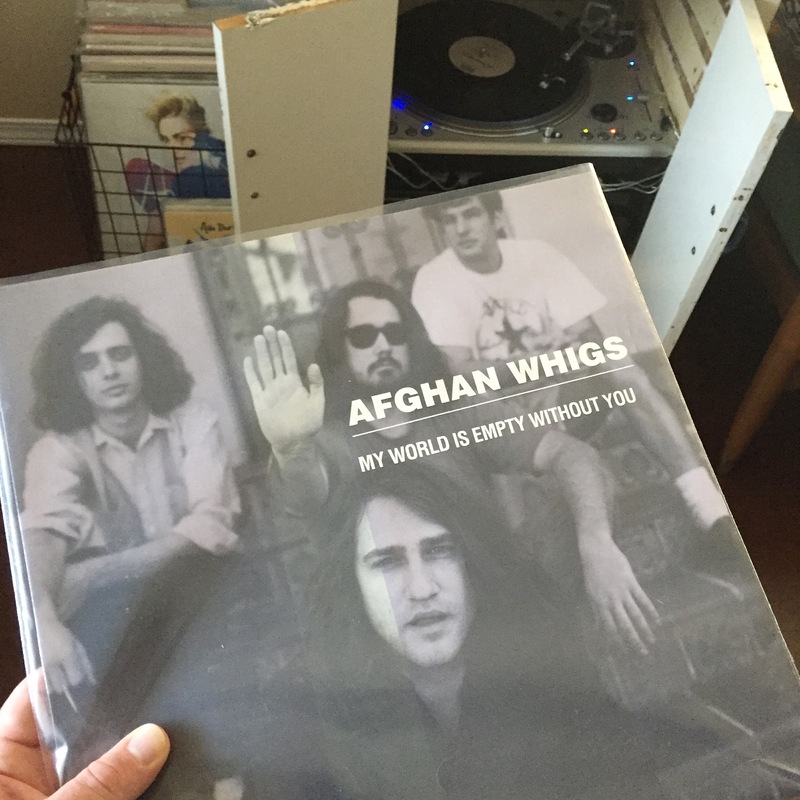 Pretty stoked about the forthcoming LP by The Afghan Whigs. Out May 5 on the band’s longtime label Sub Pop, it’s called In Spades and it promises more of the great rock Greg Dulli and the guys have been doling out since 1986 (minus the 10 year hiatus in the aughts). Want proof? They posted a slightly NSFW video for “Demon in Profile” just last week. The “Demon in Profile” video features Har Mar Superstar and is stuffed with outstanding visuals. Directed by Phil Harder, you’ll find plenty of interesting things going on: Har Mar Superstar doing a teen idol thing, paper mache demon heads atop people with bloody knives, someone taking a bite out of a gigantic spider, a rollerskating cowboy, and a woman levitating over a bed. 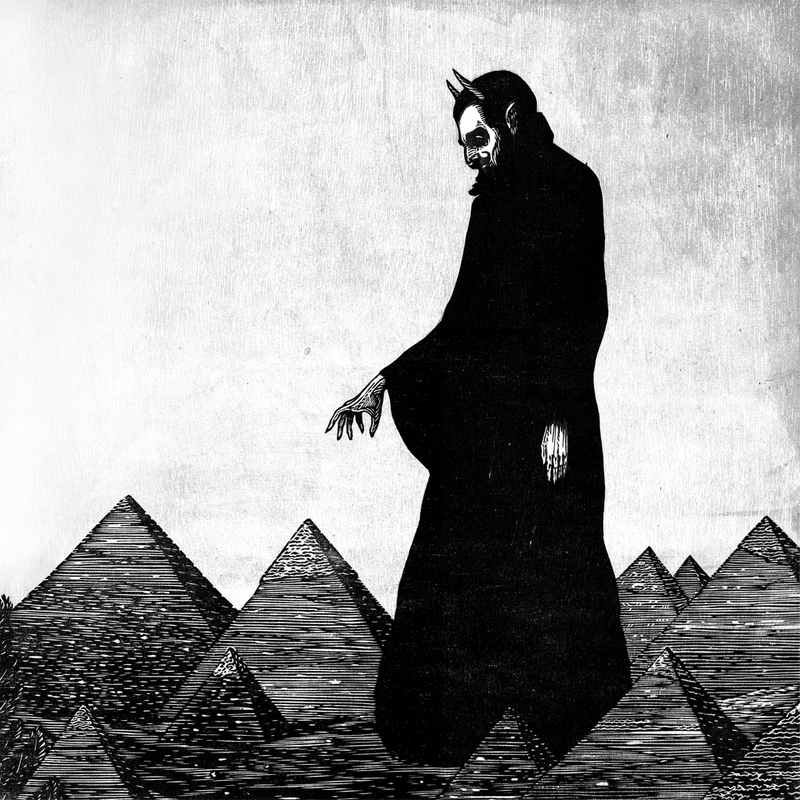 “Demon in Profile” is bog standard The Afghan Whigs-style of raw rock and roll with Dulli’s signature soulful vocals. With the added bonus of a horn section, the song is likely to be among the new LP’s most standout tracks. But the band is far from new to my collection. In addition to a Loser Edition copy of Do The Beast from 2014 on white vinyl, you’ll also find singles for What Jail is Like and Turn On The Water in my collection, as well as an original press of the band’s 1990 Sub Pop debut LP Up In It on orange vinyl. For those who are true fans, you can pre-order the Loser edition of In Spades from the Sub Pop Mega Mart today. It’ll come with that standard big ol’ sticker on the outer sleeve calling you a LOSER, and inside you’ll find the LP on white vinyl. I snagged mine. Will you get yours? My Loser Edition arrived a few days ago and last night I had a chance to break it open and give it a spin. 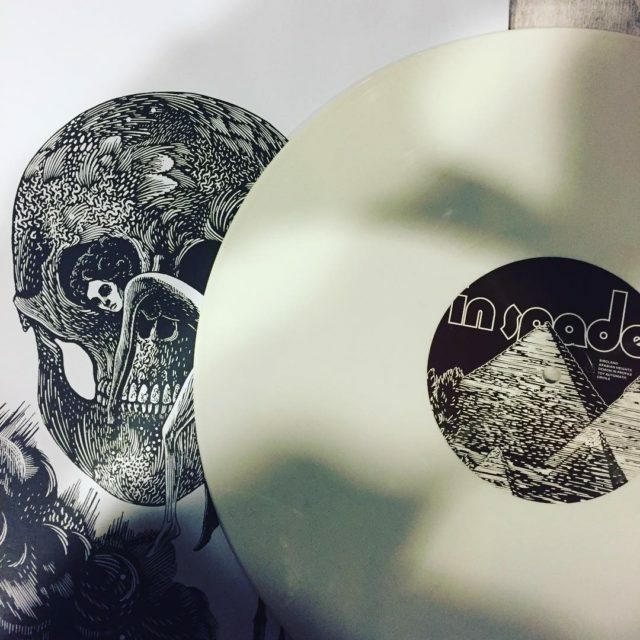 Like 2014’s Do to the Beast, this Loser LP comes on white wax. It also has a pretty sweet printed inner sleeve. Pick up your copy of In Spade at Sub Pop or your local record slinger today!